Hello guys, welcome back to Gurusblend tutorials, If this is the first time you are reading my tutorial, then you are highly welcome. Nowadays, getting visitors is not easy for Bloggers, their are many ways of advertising your website, though it’s costly, you can advertise your Blog posts, you can create a Banner, But all is on one thing, and that is money. 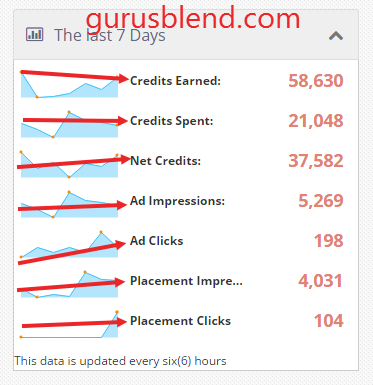 So, Adblabla is simply a swaping ad site, as you can see, i have placement, and also ad, placement impression, Ad impression, my credits, credits earned and credits spent. Note: the credit is the amount you earned and the amount you spend on adblabla, the credit is not what you can collect, other blog advert will show on your Blog, the impression will start counting, and your ad banner will show on other Blogs, when you exhaust your credits earned, your ad will stop showing on other blogs until you have credits again, Guess you understand what am saying? 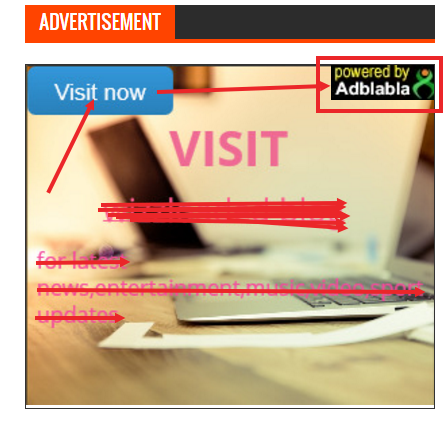 Now here is how to start promoting your site on ADBLABLA, visit their official website adblabla.com or click here, after that sign up, to reduce too much effort, sign up with Facebook, click on log in with Facebook. From the Placement, you can get Ad code That you will paste on your site, and on the My Ads, you will submit your Banner. click on save, you are done…..